The Graalphone is a new 4-in-1 concept device which is created by a French company. The Graalphone combines Windows 10 PC and an Android phone. The Graalphone 4-in-1 device comes with a 5-inch Full HD Qualcomm Octa-core Android phone and 7-inch Qualcomm Octa-core Android tablet with 8GB memory, and 256GB storage. 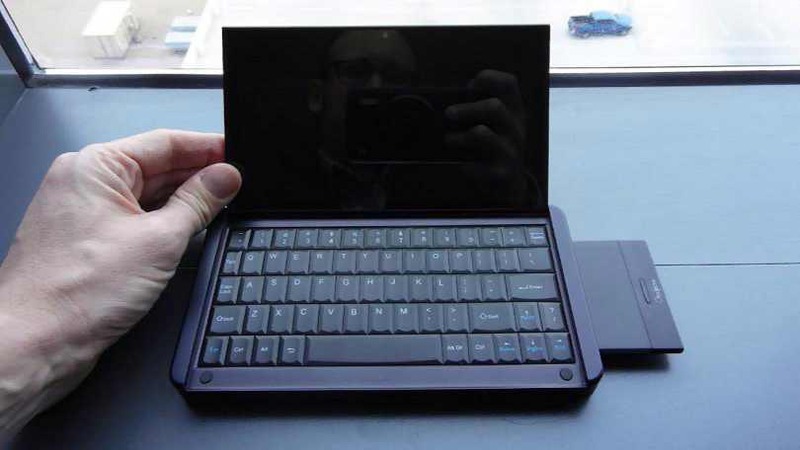 Also, the device features 7-inch Windows PC powered by Intel Atom processor with a full keyboard. Both Android and Windows sides share same storage, connectivity, and the 3000 mAh battery. Finally, you have a dual-lens camera system, allowing you to take stereoscopic 3D images, 5 times optical zoom and a Xenon flash. Currently, the company is not trying to manufacture this themselves. However, they’re trying to sell the idea to a big phone maker. Also, designing the hardware has been the easy bit, but the software integration between Android and Windows will apparently need more work. The device would cost you around $800 to $1000 and may hit the market at the end of 2017 or early 2018.